My ileostomy is part of me and my scars , stoma and bag make my body no less beautiful than a body without. If you have an ostomy, be proud of it, own it, love it. It probably wasn’t part of your life plan but it’s here now and you need to accept it and know it is saving your life. 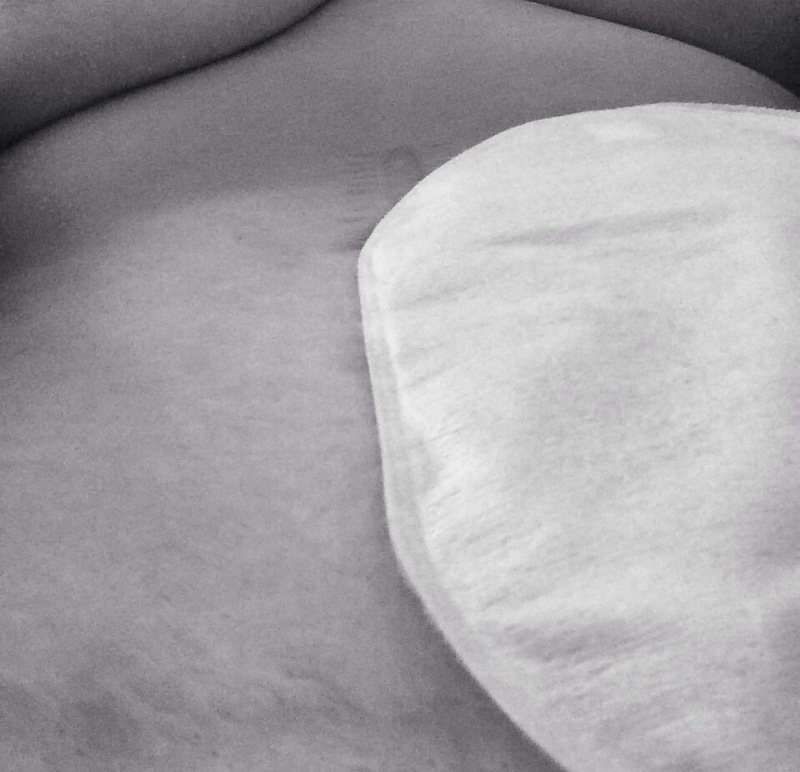 My ileostomy bag is not unattractive, it’s not scary looking or disgusting. I love the softness and femininity of these images, the lines of my body and lines of my bag become one. I’m proud of my body and it’s strength, I celebrate my ostomy by showing the world that beauty is not about perfection, beauty is in everything, if only we can have a mind that is open to it.